The blurb for this book fascinated me, as I’ve always wanted to be the fortunate one to discover a treasure trove of personal items from a time past. (So far, I haven’t had much luck!) The book covers the first two “seasons” where Clara finds and begins to dig through Madeleine’s effects, left in the cellar in suitcases and boxes. Each little bit of the past intrigued me, and though I enjoyed the book, it was also frustrating. The format is such that the pages are filled with the author’s Twitter posts. Nothing wrong with that overall, but you can’t enlarge any of the photographs she’s placed in the tweets. For me, liking detail, it defeats the purpose of the book altogether. I did, however, go find the author’s website and read through all four seasons, clicking happily to enlarge photos or to watch video. It was far more satisfying. (go here: http://madeleineproject.fr/ — Google can translate a lot of it for you if you don’t speak French, though Chrome doesn’t seem to like translating the storify’d pages of tweets.) I expect this book would be better in its print format than on ebook (I was provided a copy of the PDF via Edelweiss, which I found limiting), as a record of Clara’s experiences. Don’t let the formatting put you off; the material itself was fantastic and fascinating. 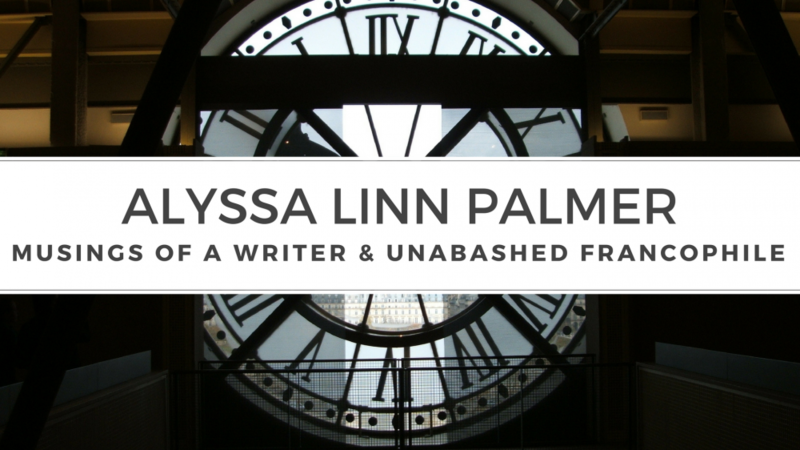 This entry was posted in Book Reviews and tagged clara beaudoux, discovery, found objects, francebooktours, paris, the madeleine project by Alyssa Linn Palmer. Bookmark the permalink. Thanks for your review. I’m glad you l enjoyed the project and were able to find a way to see the pictures better. I think it’s pretty cool to use Twitter as a book format. Always new ways to produce literature! Tanks for your review. I’m definitely going to read this. I enjoy stories like this. I will visit Author’s website because I too like to enlarge the pictures. Sorry, it should say Thanks.